He with 6 other people began his journey from Baffin Bay. They went to Resolute and then to Gjoa Haven. They stayed there for a whole year although it was winter. They went to Eagle City after sailing through many places. He learned many things in this journey, For example he learned to use sled dogs and animal skins. He was born in 1485 in Spain. 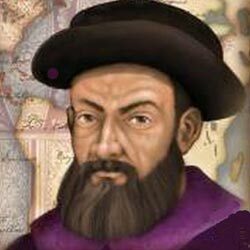 Ib the year of 1518 he started his journey to Mexico. His life had fully been changed after reaching Mexico. He got married ad had a child. His wife was to only his wife rather she was a helper as well. She hep him throughout his life as she knew different languages. He had interest in history from his early childhood. He was influenced by many other people. He had his 5 year journey to HMS Beagle starting from 1831. He was born in the year of 1480. He went in the journey along with 234 people. No one at his time made such a journey before. 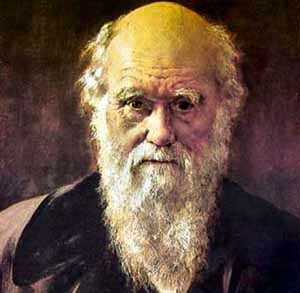 He was the first person to complete circumnavigation of the Earth. he reached Seville on the 8th of September in 1522. It was the year of 1254 when he was born. His father and uncle were accompanying him through his journey. He was an agent of a country when he went on a secret mission to Africa in 1841. He has almost 200 people with him along the way. The region of Victoria Falls was discovered by him. 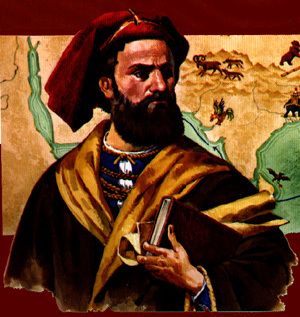 He traveled a lot places in Africa and became very popular in his time. 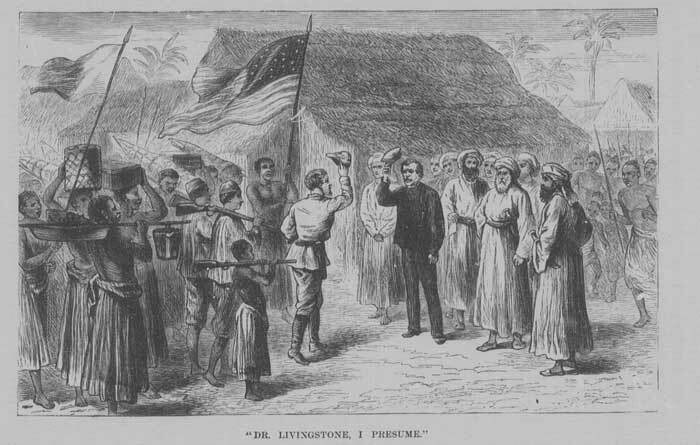 At the end he was able to find Livingstone on 27th of October in 1871. In 1803 the west had the attention of America. 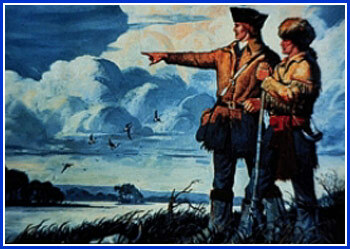 Captain Lewis and his partner, Clark along with several other people left America in 1804 for the west. They went to many places and traveled many areas. Their journey was of 28 months and at the end they had all the information of the maps and the ways of those areas. This information was very useful for America. Hillary came on Earth on the 20th of June in 1919. He was born in Zealand. He was a student of Mathematics at the university of Auckland. 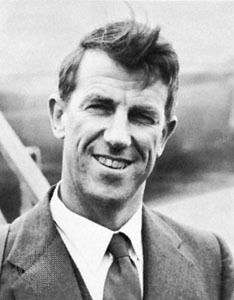 In 1953 he set for a journey to the Everest. 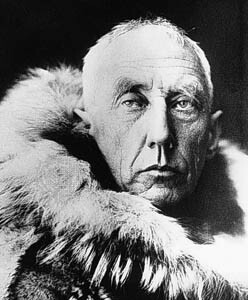 The leader of the expedition had made two teams and he had Sherpa Mountaineer Tenzing Norga in his team. He was able to complete his expedition and this was the first successful expedition to Everest. 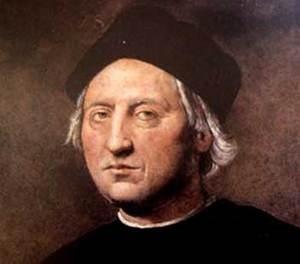 He was born in Italy in the year of 1451. 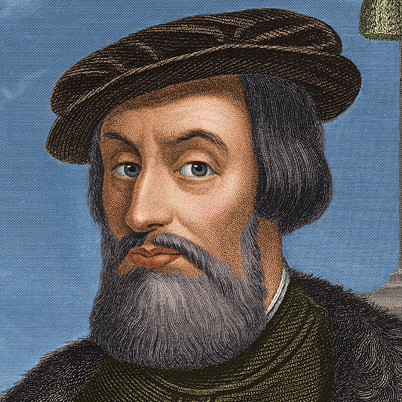 He got the sponsorship of the King and Queen of Spain in the year of 1492 to visit Asia by another route. He discovered many new places in his way and he became a great explorer. He was born in the year of 1930 on 5th of August in the region of Wapakoneta, Ohio. He had great interest in planes and he got his pilot's licence when he was 16. He did aeronautical engineering. 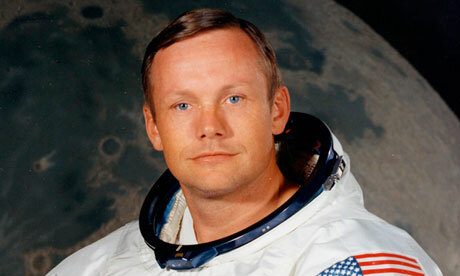 He set on the journey to moon on 16th July 1969 and reached there on 20th June. He was the first person who set his foot on the land of moon.